Name creation and identity for a start-up technology company. 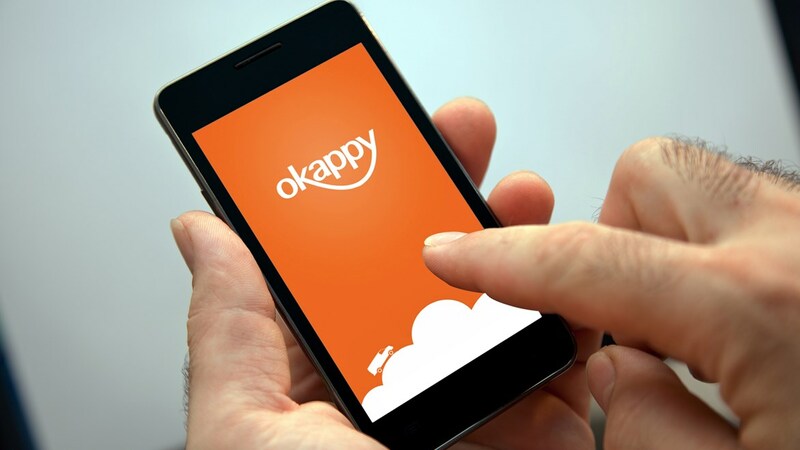 Okappy is a simple web and mobile-based job management software helping a company keep track of all the jobs flowing through that company at any given time. Redfern were hired to advise the client on naming and brand identity. After taking the client brief on the aspirations and features of the branded app, we researched naming concepts and available domain names. The client was keen to develop a brand that possessed character and personality, rather simply expressing functionality. Okappy ticked all the right boxes: memorable, unique, tradmarkable, characterful and had ‘app’ in the middle of it and OK at the front end! This was particularly important because every time a 'job' was completed on the app it was given the 'OK'. The inspiration behind the name was the African Okapi (a giraffid artiodactyl mammal native to the northeast of the Democratic Republic of the Congo in Central Africa) and the notion that the app would bring happiness.